As we concluded 2016 Education here at Salon Jaylee, we couldn’t be more excited for what is to come. We stepped away from behind our chairs and into the classroom where we spent our summer with some of the biggest names in the industry. From Kim Vō, dubbed the best blonder in the business by Vogue magazine, to Jen Planck, the most sought after motivational speaker in the beauty industry, our team learned, created and inspired. Our passion is contagious! 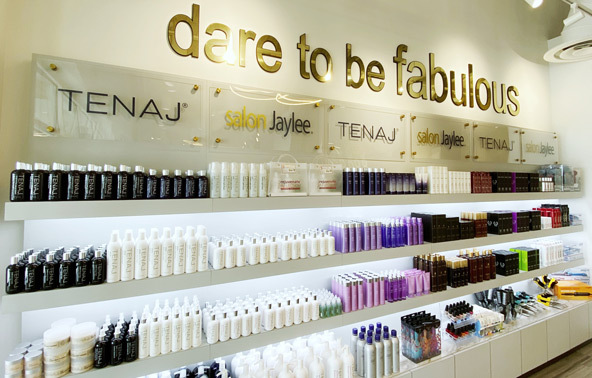 Visit any of our three locations for a salon experience like never before.